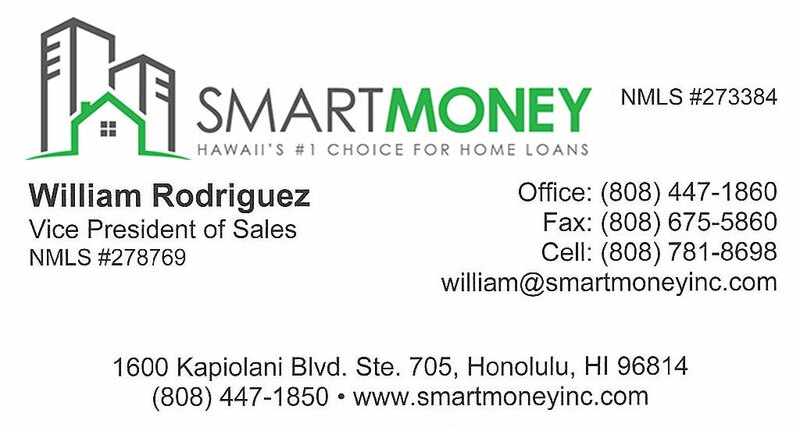 If you're looking for a place to live in Hawaii that is convenient for work while still enjoying beaches and Hawaii lifestyle, then the City and County of Honolulu is the place for you. Honolulu offers residents easy access to all major freeways and is nearby to hundreds of business to shop and explore. The first Friday of each month, downtown Honolulu turns into the nightlife spot of Oahu. Hundreds come down to enjoy art displays, wine tastings, clubs, and much more. Constant renovations have thrust Honolulu into the spotlight as a model modern metropolis, making it the perfect place to consider buying real estate as a home or investment. 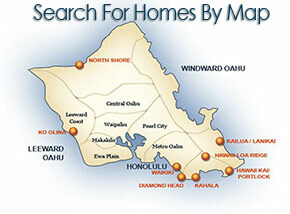 Browse listings below on hundreds of homes and condos for sale in Honolulu.